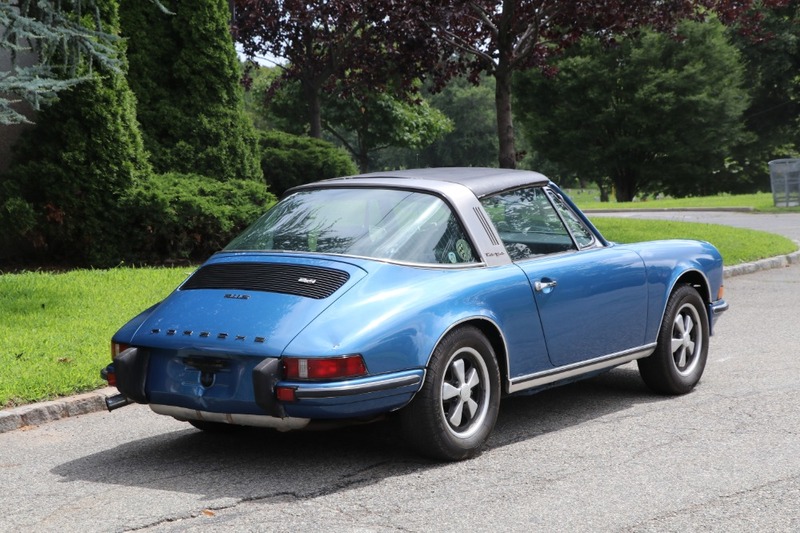 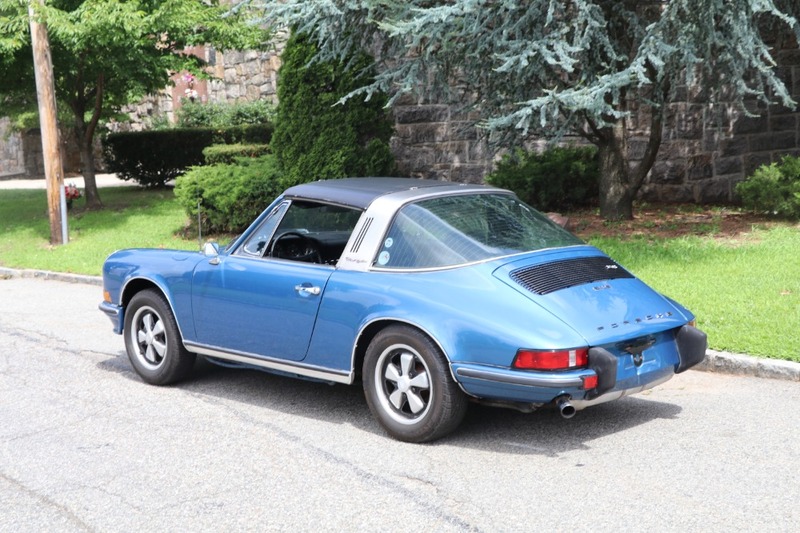 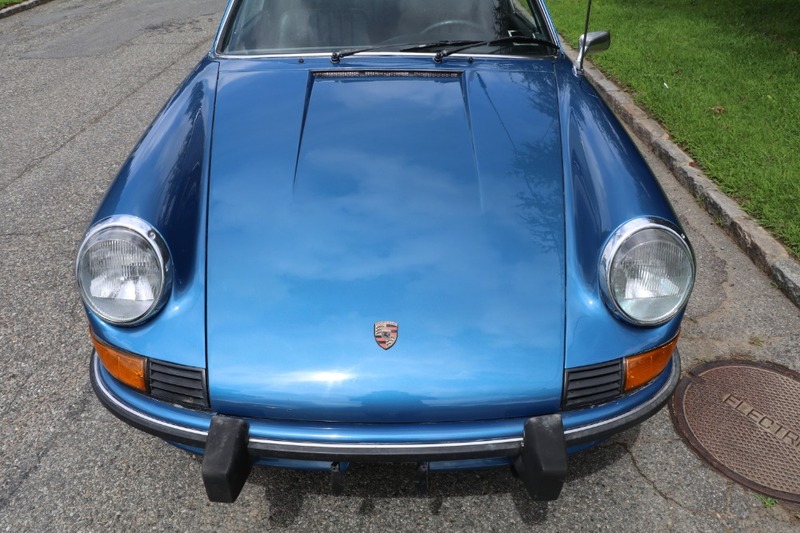 This 1973 Porsche 911S Targa is an excellent original car that runs and drives very nicely. 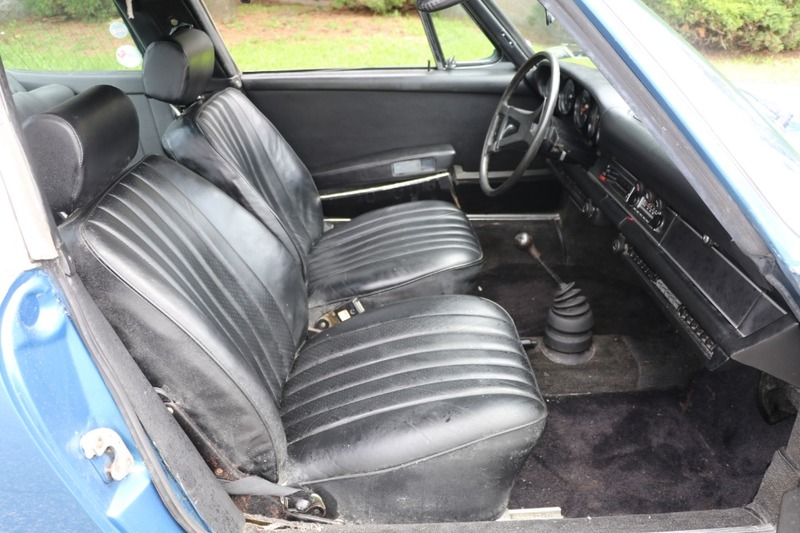 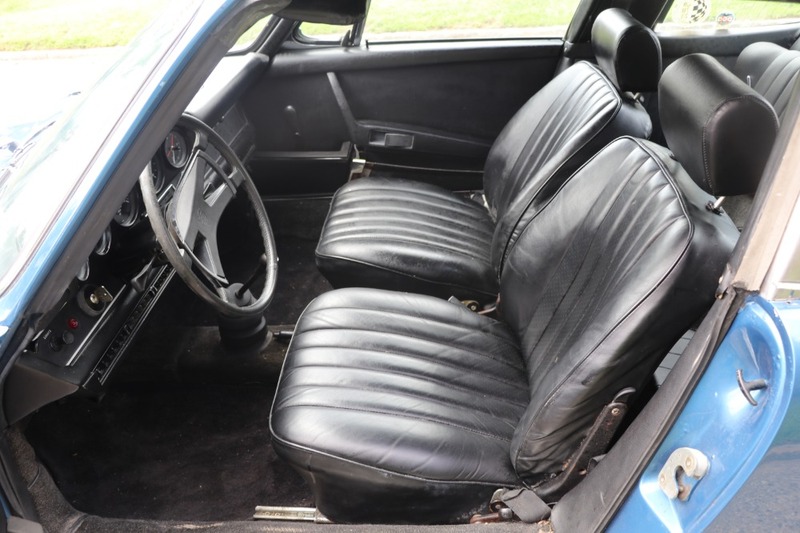 Extremely attractive factory Gemini blue with black leather interior and air conditioning. 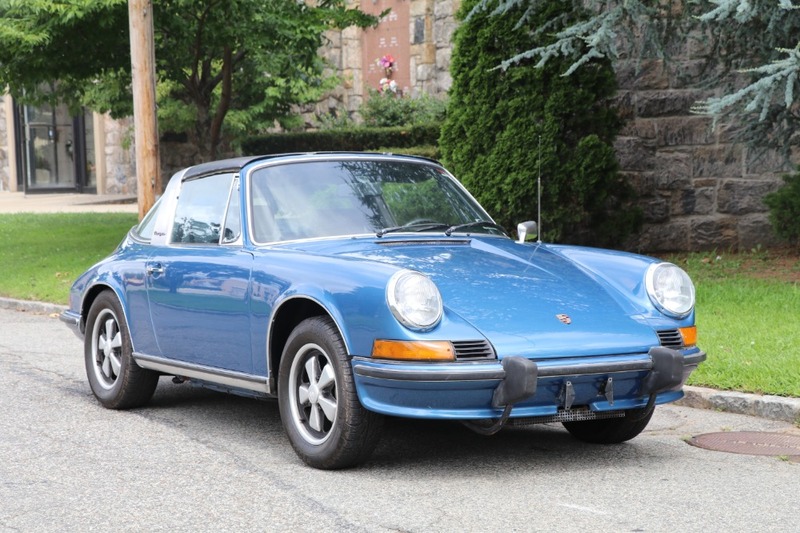 A incredibly desirable car wearing an excellent factory color. 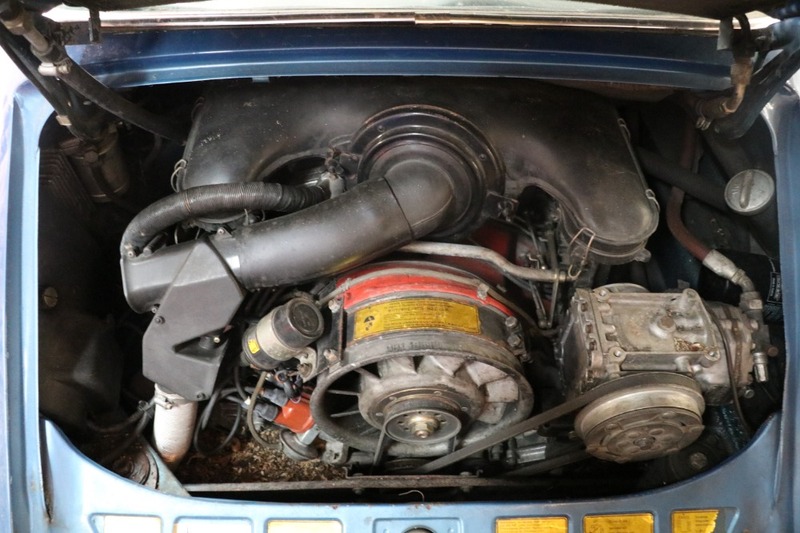 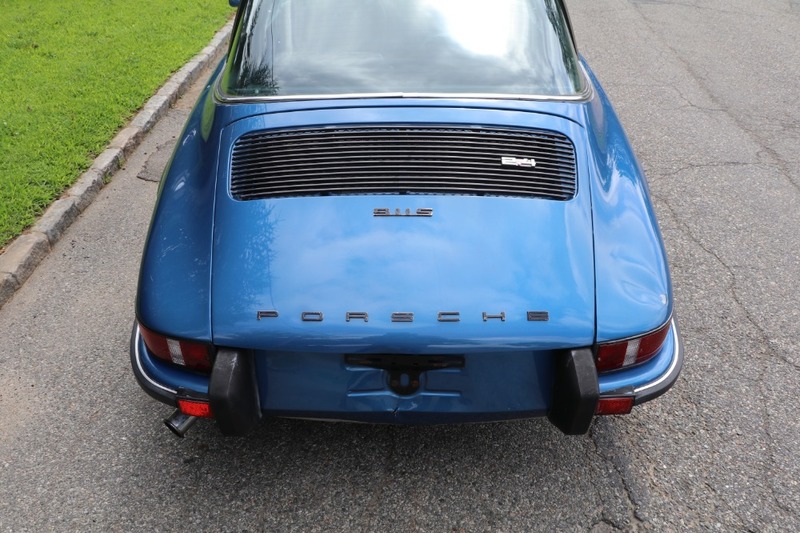 It has a period correct 911E engine installed that runs strong. 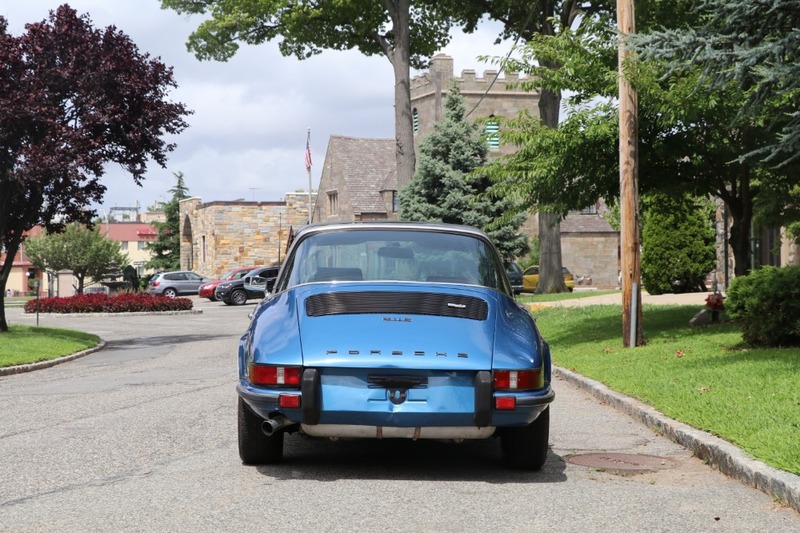 Same owner for the last 25 years. 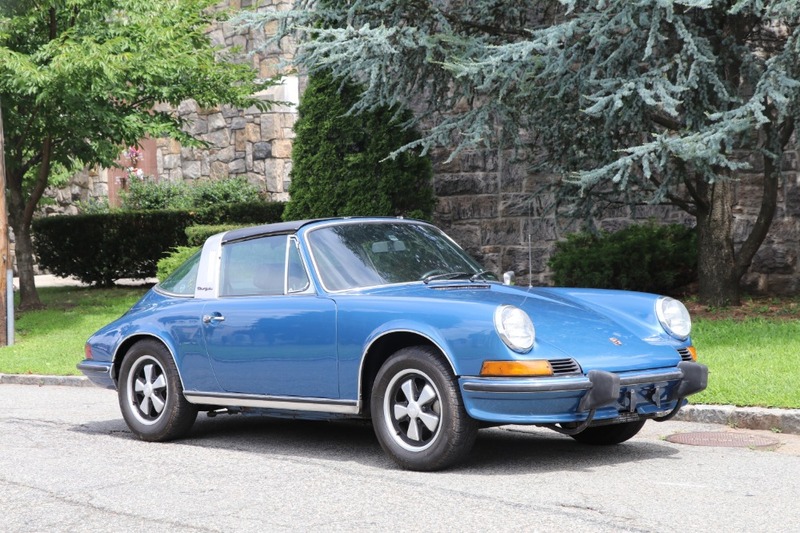 A highly sought-after and collectible 911S offered at an absolute bargain price.